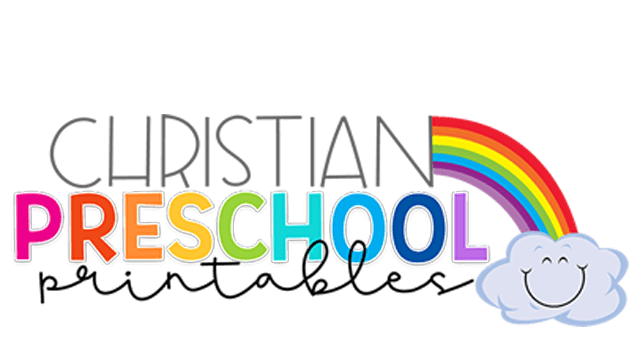 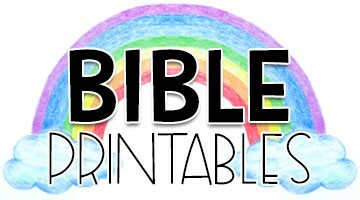 Free printable Word Wall cards you can use in your Christian Homeschool or Sunday School classroom. 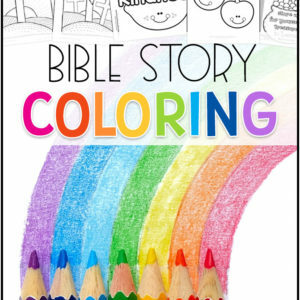 These make great vocabulary lists, games, and even storytime enhancers for children. 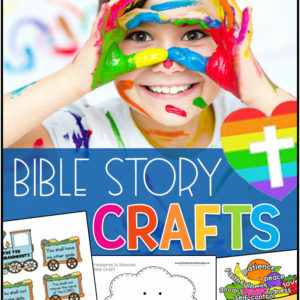 Print on heavy cardstock and laminate for durability. 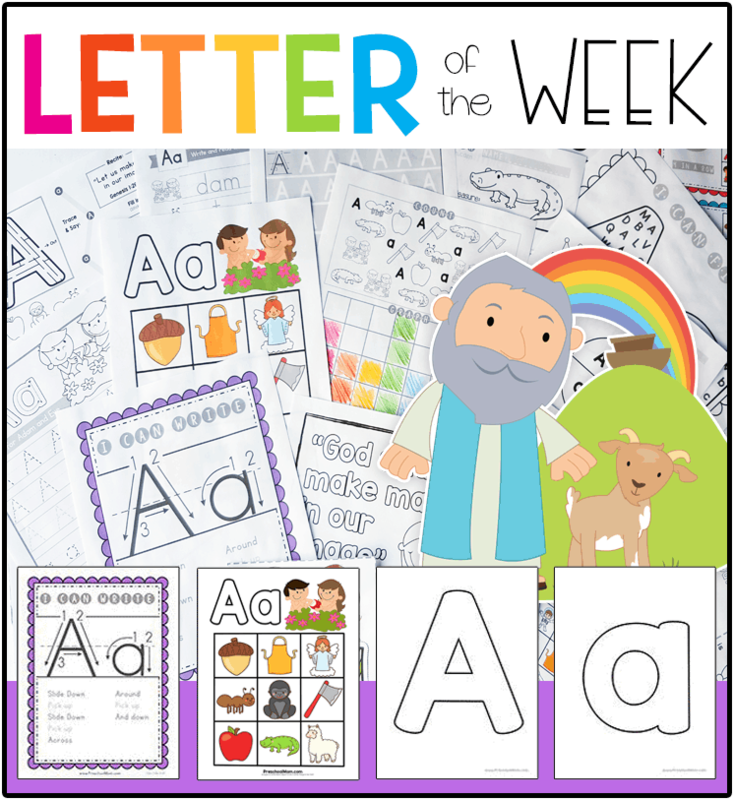 For extra practice cut the words and pictures apart to create your own matching game. 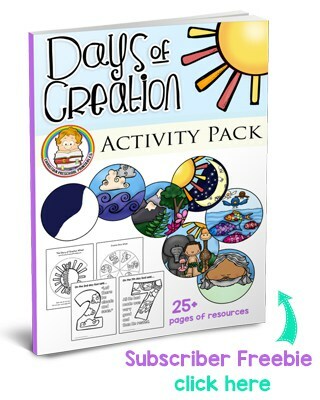 These can be stored in a small ziploc bag and used tableside during free time. 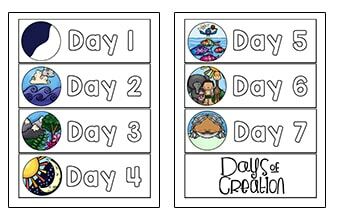 Use these printable Wordwall cards to go through the days of creation with your children. 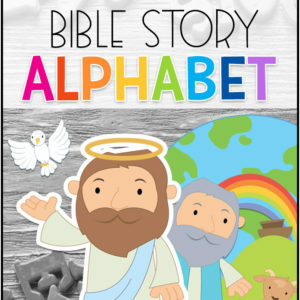 There are also key words from the creation story in Genesis chapter 1.